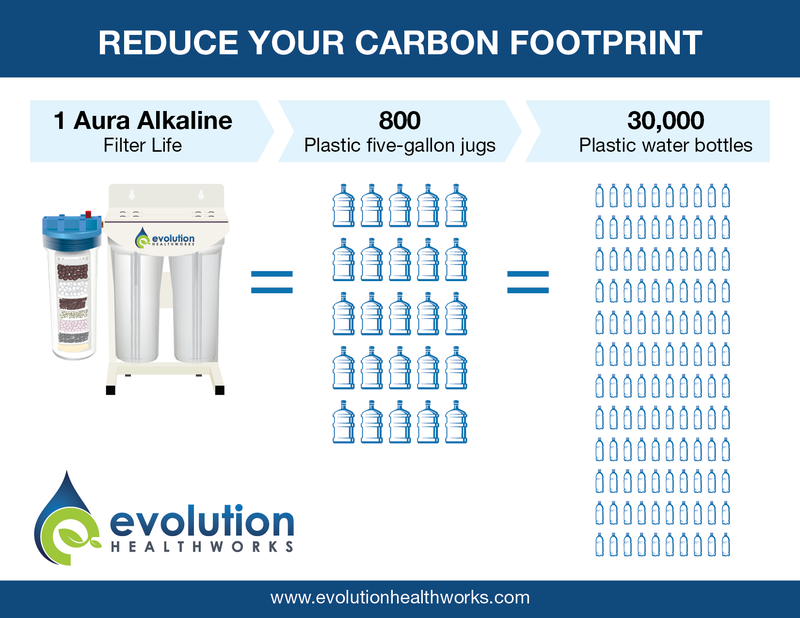 Installing an Evolution Water Filter eliminates the need for water coolers or cases of bottled water in the break room. Instead, workers will be able to access filtered mineral water right from the tap. Great tasting, cold and healthy – without the plastic! 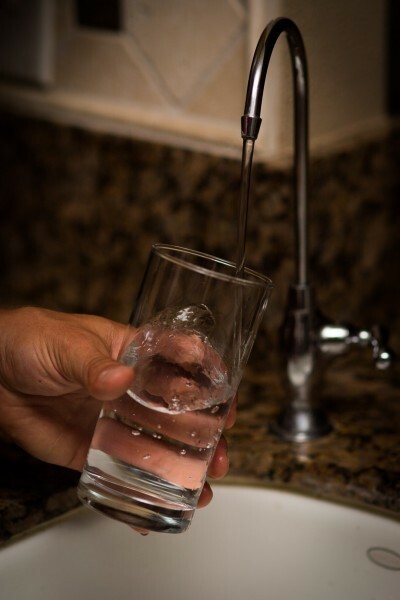 3 Reasons to Quit Your Water Delivery Service. That’s the equivalent of more than 30,000 water bottles or 800 five-gallon water jugs!